"What’s better than a traditional, time-tested flannel jacket? A modern one, and by modern I mean versatile enough to take you from the office to the dance floor. This jacket is unlined to let you build modern layers, tailored slightly shorter and with a soft construction for a modern look that does Jermyn Street style justice." 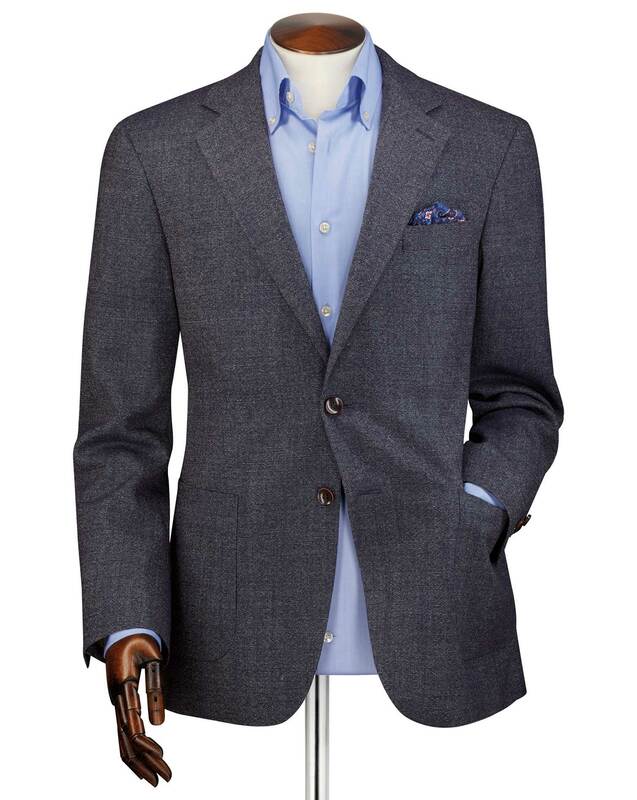 "100% wool flannel jacket tailored to a soft construction, unlined and with a modern shape. Perfect for business casual attire." Really smart but casual jacket for wearing with jeans or chinos. Very lightweight which I prefer.